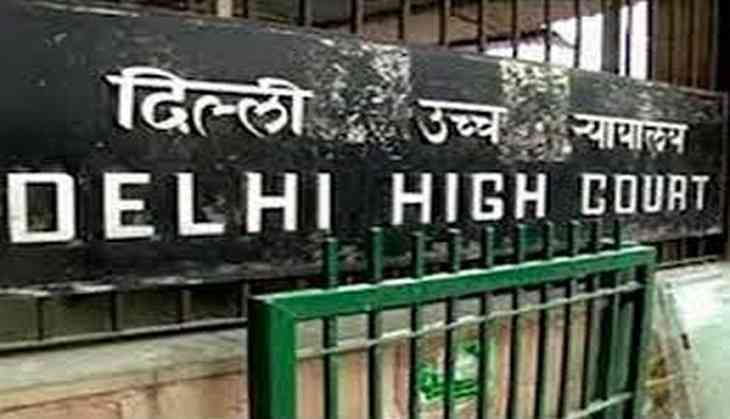 The Delhi High Court allowed the petition of a gardener with costs of Rs. 50,000, who was denied minimum wage by the Central Secretariat Club. Geetam Singh was working as a maali (gardener) with the Central Secretariat Club since October 3, 1989. He was paid wage, which were much below the minimum wage prescribed by the Delhi Government. In the year 1995, Geetam Singh filed an Application under Section 33(C)(2) of the Industrial Disputes Act, 1947, thereby seeking minimum wages for the period from 1989 to 1995. He claimed that the amount of Rs. 27,785 was due on account of arrears of minimum wage. The said application was partially allowed by the Labour Court vide order, dated July 16, 2004. He was then awarded only Rs. 15,240 on account of difference of arrears of salary for the period from 1992 to 1995. Singh's claim for the period from 1989 to 1992 was denied on the ground of delay and latches. In an order passed by the Labour Court, the Central Secretariat Club, as well as Geetam Singh, preferred cross writ petitions before the Delhi High Court. Singh's advocate Anuj Aggarwal argued that the non-payment of minimum wage by an employer is a criminal offence and amounts to bonded labour. Aggarwal also argued that under no circumstances an employee can be paid wages below the prescribed minimum wages. The court further awarded an interest of 12 percent on the delayed payment of the minimum wage.